When searching through Westchester meeting venues and Bronx meeting venue options, if you're searching for golf course meeting locations that offer both amenities and professional service, look no further than Pelham Bay & Split Rock Golf Courses. Out of all the Westchester outdoor meetings locales, Pelham Bay Split Rock can satisfy all your business needs. Pelham Bay & Split Rock Golf Courses offer a number of elegant venue options and a dedicated team of on-site meetings experts to facilitate a successful and enjoyable meeting or offsite corporate function. 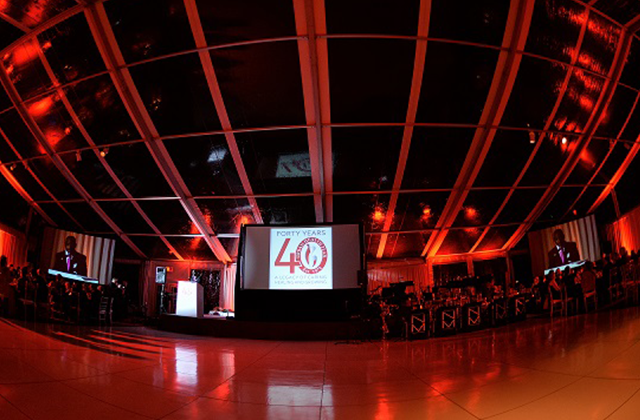 We have the experience and knowledge to host events of all sizes and types, from client meet-and-greets, team-building days, office holiday parties, client presentations, and workshops. 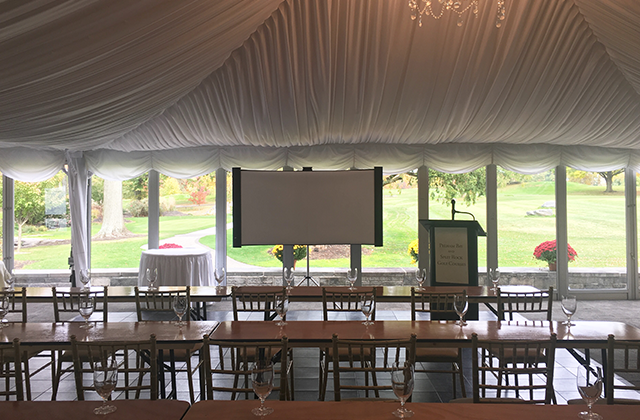 At Pelham Bay & Split Rock Golf Courses, our extensive meeting space selection includes our Gazebo, which accommodates up to 250 attendees; our Ballroom, second-to-none in elegance; our Pavilion, able to comfortably seat up to 220 guests; our Great Room, large enough for up to 1,000 guests and perfect for large-scale conferences; and our Clubhouse, which is fantastic for more intimate and casual gatherings. We also offer catering, the best Westchester catering and Bronx catering option, especially for on-site events and all-inclusive meeting package options. Need to start preparing for a large corporate meeting or book a small meeting room? 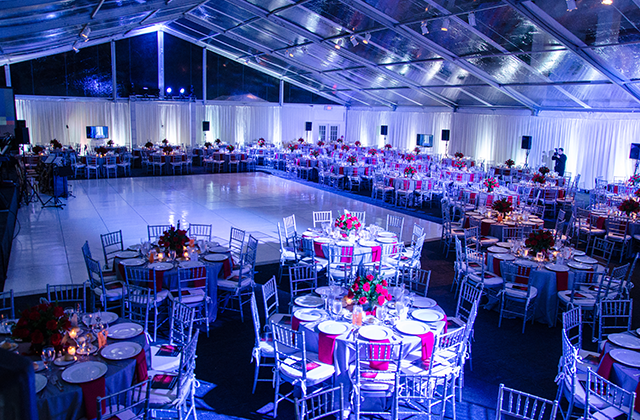 Contact the Corporate Experts in Bronx, NY and let us save you time and money during the planning phase of your event.